 RESIN IS AN L.A. MEDIA COMPOSER, PRODUCER, SONGWRITER AND SINGER. 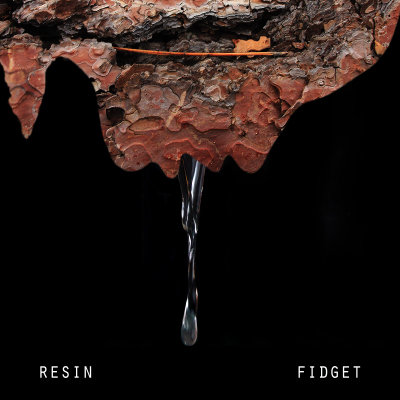 RESIN'S COMPOSITIONS TEND TO BE HIGH INTENSITY, EXPERIEMNTAL COMBINATIONS OF CLASSICAL ORCHESTRA AND DARK ELECTRONICA. IN HER SOLO PROJECT, RESIN COMBINES DARK ELECTRO WITH CINEMATIC YET AMBIENT TUNES. ALL TRACKS ARE WRITTEN, RECORDED AND PRODUCED BY NIKO.  FIDGET CONTAINS SIX TRACKS, INCLUDING ONE COVER SONG.